MOBILE, Ala. – Award-winning historian and author Charles C. Bolton will deliver a lecture titled “World War II Home Front Mobilization in the Deep South: An Assault on Jim Crow” as this year’s installment of University of Mobile’s Billy G. Hinson Lecture Series. According to Dr. Lonnie Burnett, dean of the College of Arts and Sciences at UM and director of the lecture series, Bolton will examine the effect of military and economic mobilization in Mobile and surrounding areas and how it challenged traditional social relations – often leading to conflict. Of particular concern will be federal policies that, while not directly attacking racial segregation, placed southern racial practices into stark relief and provided an opening for challenges to the racial status quo of the Deep South. The talk will be held Thursday, March 22 at 7 pm in Ram Hall on the University of Mobile campus. The program, which includes the lecture and a book signing, is free and open to the public. Currently professor of history and associate dean of the College of Arts and Sciences at the University of North Carolina Greensboro, Bolton received his Ph.D. from Duke University. He is the author of several books, including William F. Winter and the New Mississippi: A Biography (2013); The Hardest Deal of All: The Battle over School Integration in Mississippi, 1870-1980 (2005); and Poor Whites of the Antebellum South: Tenants and Laborers in Central North Carolina and Northeast Mississippi (1994).  Now in its 13th year, the Billy G. Hinson Lecture Series was established by the University of Mobile College of Arts and Sciences to present academic programs dealing with major topics in American history. The series is named in honor of Dr. Billy Hinson, long-time history professor at the university. For more information, contact Dr. Burnett at 251.442.2319 or lburnett@umobile.edu.